Google has always been seen to be experimenting with its systems and rules everytime. It has kept applying A/B testing and checking which test is appropriate and beneficial for its users and search engines. 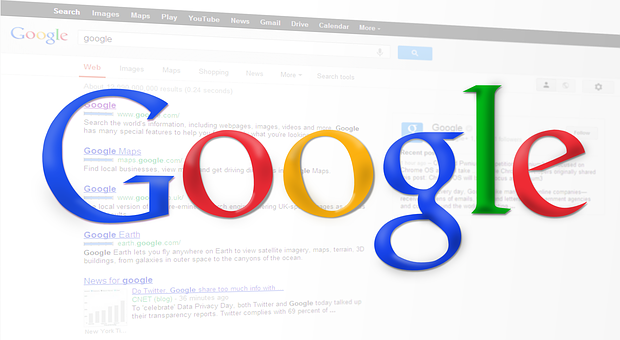 One such change that Google has recently made in its search result page is extended length of titles and descriptions. This was first observed by Ross Hudgens on Twitter, and then reported by Jennifer Slegg at The SEM Post. Let us have a look at what changes have been made in detail. Title tags which were earlier limited to only 50-60 characters have now been increased to 70-71. This gives us a chance to fit in atleast another one or two words. Earlier, if the characters exceeded 60 characters, Google would truncate the title with ellipses. Meta descriptions also have increased to 100 characters per line. Moreover, even the lines have increased from two to three now. This seems like a significant change which lets searchers know more about what the page has to say. However, Google is still truncating the descriptions to two lines for many search results, which means that you will still be seeing 160 characters at times. Otherwise, 278 characters per line will be displayed. But, you must remember that this is only a test by Google which may be reversed at any time. So, if you are planning to abide by these new rules, it would be a good idea to wait and check whether the change becomes permanent or not. Don’t be in a hurry to base your SEO efforts on these numbers yet. Redditor Jonathan Jones has stated that the change has impacted CTR positively which could mean that the change is here to stay. He recommends to check your CTR before 4th May and now to see if you can notice any changes. However, you must remember that there are many other factors that affect CTR too. So, it is advisable to stay calm and not to rush until Google confirms that the change is here to stay.